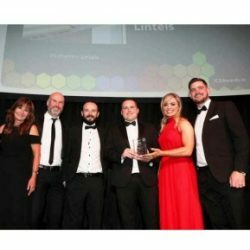 Keystone’s Hi-therm+ Lintel has been named the winner of the Construction Product Innovation Category at the prestigious Irish Construction Excellence Awards. 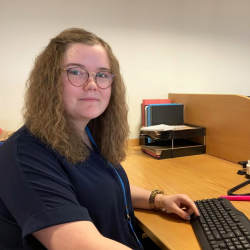 Poppy Moses, Business and Administration Apprentice in the National House Builder Team at Keystone Lintels, explains how her apprenticeship has helped her develop new skills. Keystone Lintels’ award-winning Hi-therm+ Lintel has been announced as a finalist in the Construction Product Innovation category at the Irish Construction Excellence Awards. 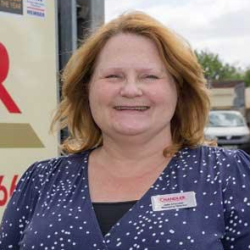 Julie Chandler, MD at Chandler Material Supplies Ltd, explains how family is at the heart of everything they do, in the latest of Keystone Lintels’ ‘Spotlight on Women in Construction’ series. 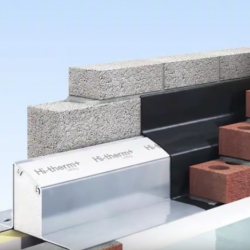 Keystone Lintels has launched a brand new video showcasing the thermally efficient Hi-therm+ Lintel. 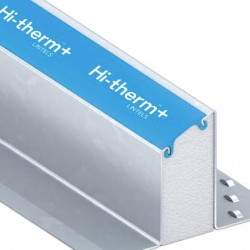 The award winning Hi-therm+ lintel is the low cost solution for reduced carbon emissions. Keystone Lintels has asked Dan Corcoran, Senior Buyer at Pennyfarthing Homes, if they are predicting growth in the year ahead. Keystone Lintels explore what 2019 holds for the Construction Industry? 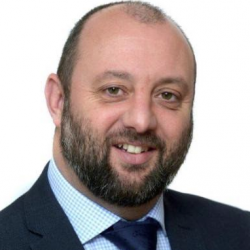 Keystone Lintels have spoken to Lee Parry, Construction Director at Keepmoat Homes, to find out what the new year holds for them and their plans for growth in 2019. 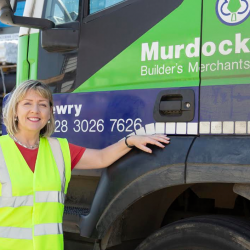 As part of Keystone Lintels’ Spotlight on Women in Construction Series, the company spoke to Ann Morgan, Chief Executive of Murdock Builders Merchants. 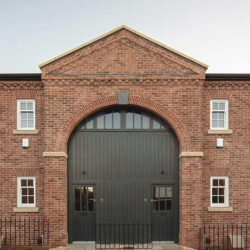 In this article, Ben Cheetham, Technical Sales & Specification Manager at Keystone Lintels, talks about the thrill of seeing a derelict building brought back to life. 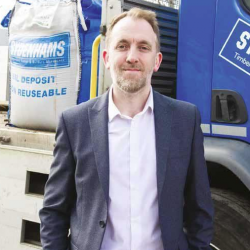 Keystone Lintels spoke to Chris Carter, Purchasing Director at Sydenhams, to find out why treating their employees and customers like family is fuelling their growth.